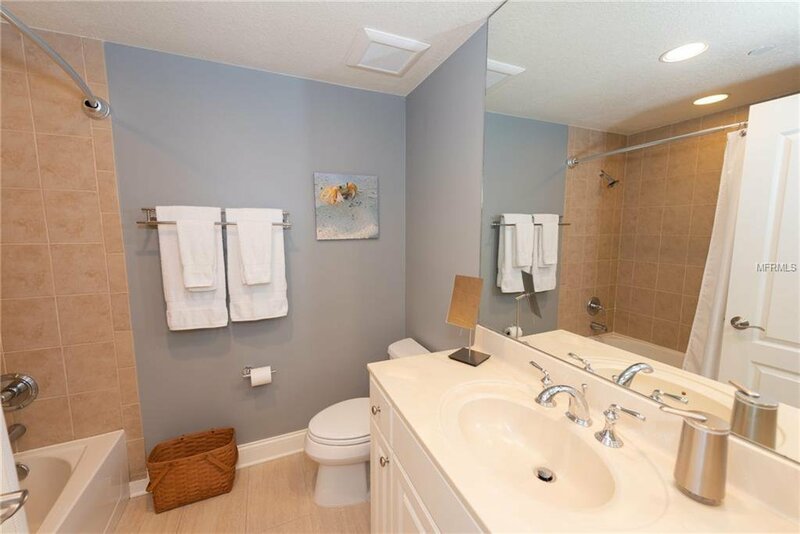 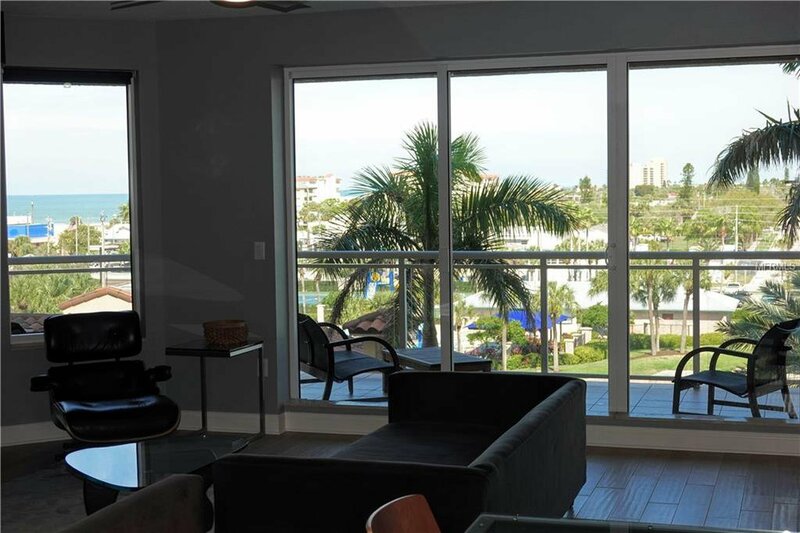 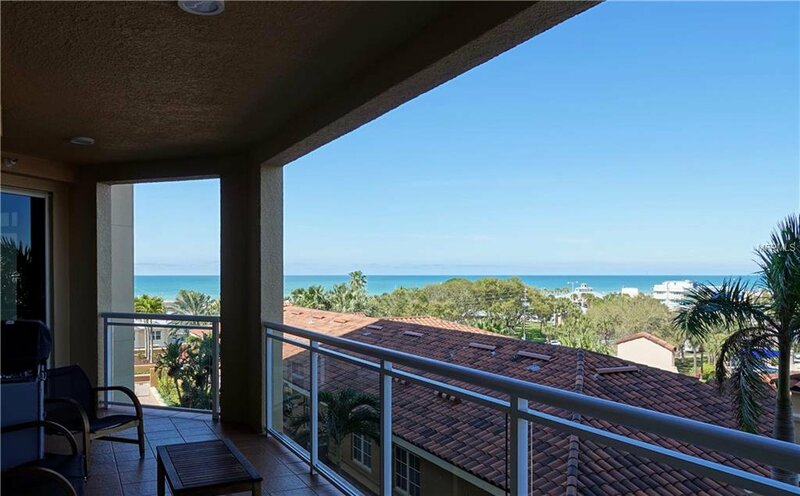 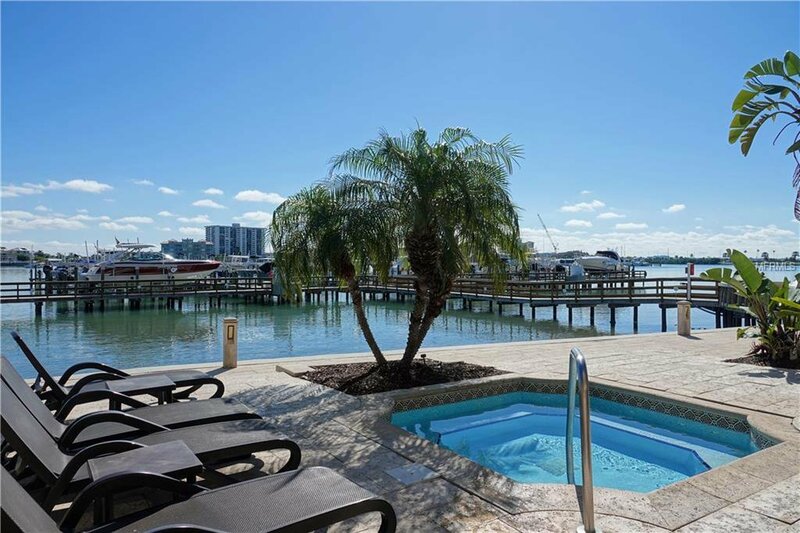 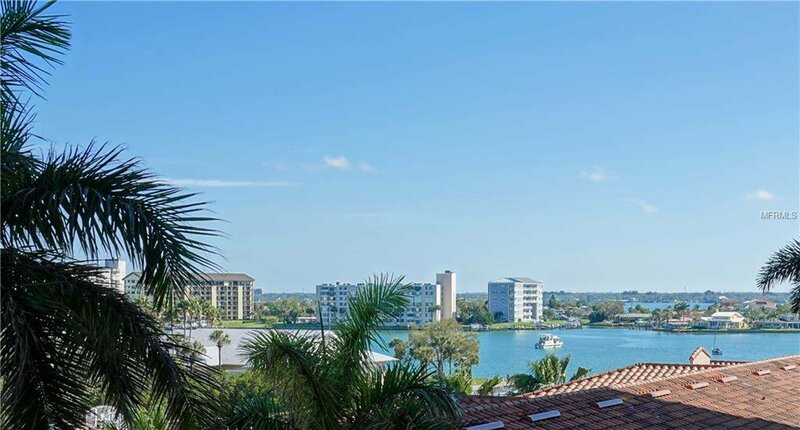 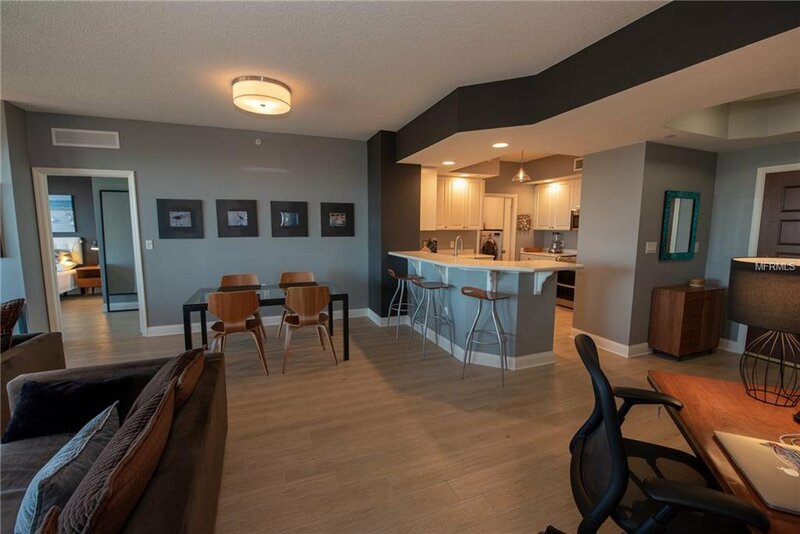 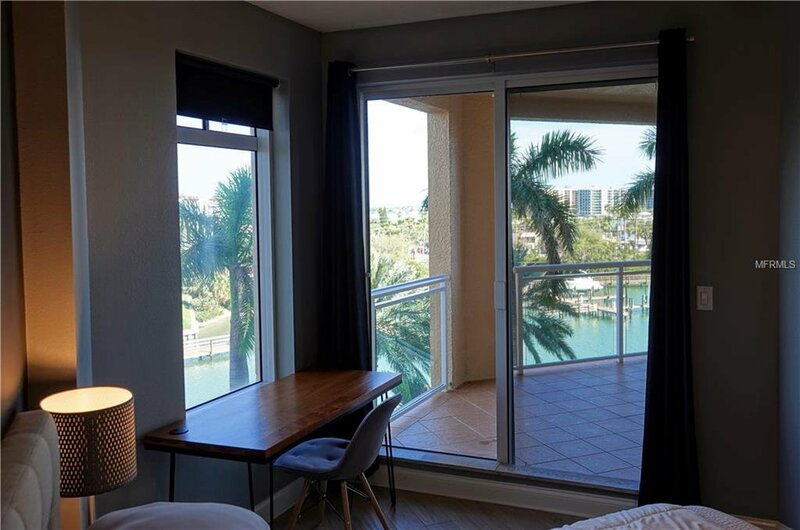 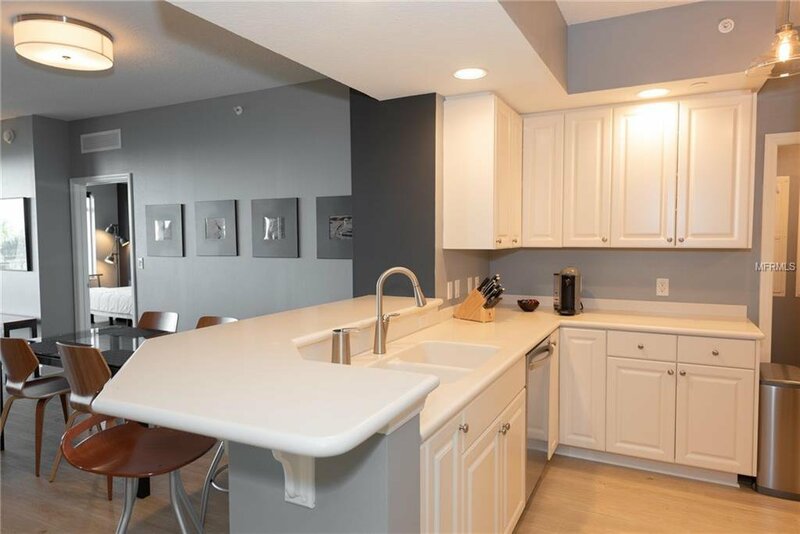 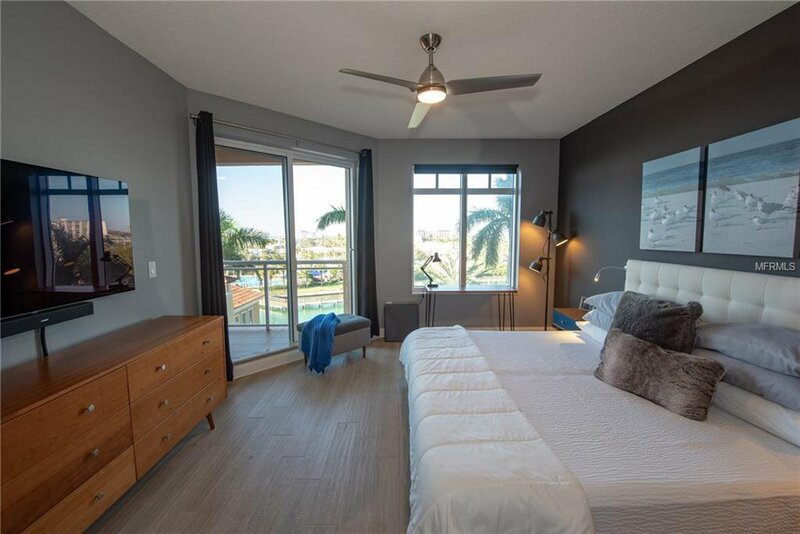 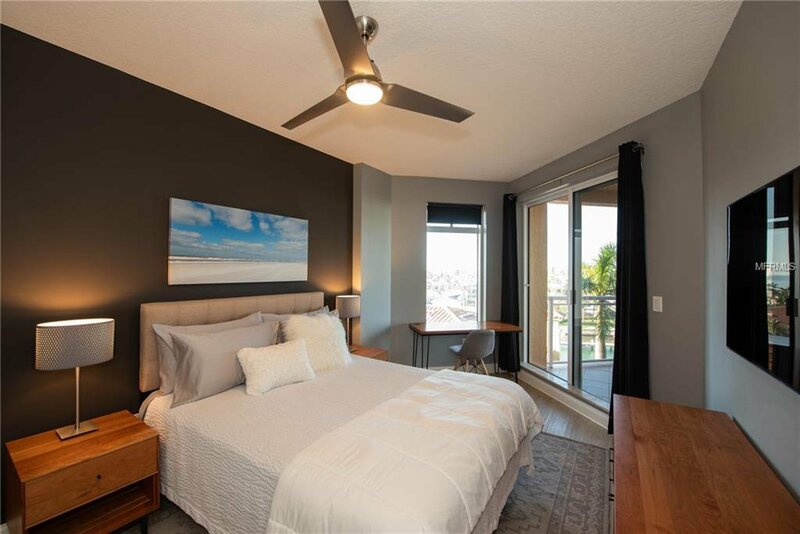 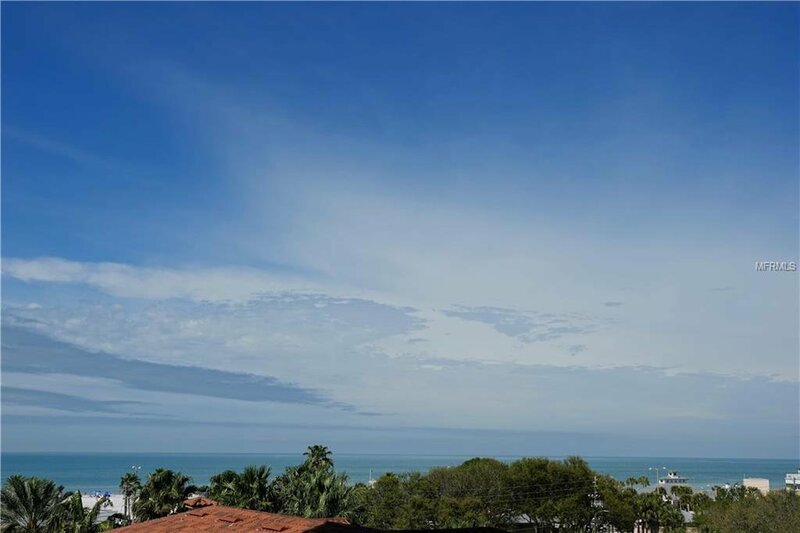 521 Mandalay Avenue Unit 504, Clearwater Beach Property for Sale in Mirasol , it has 2 bedrooms, 2 bathrooms with 1348 square feet. 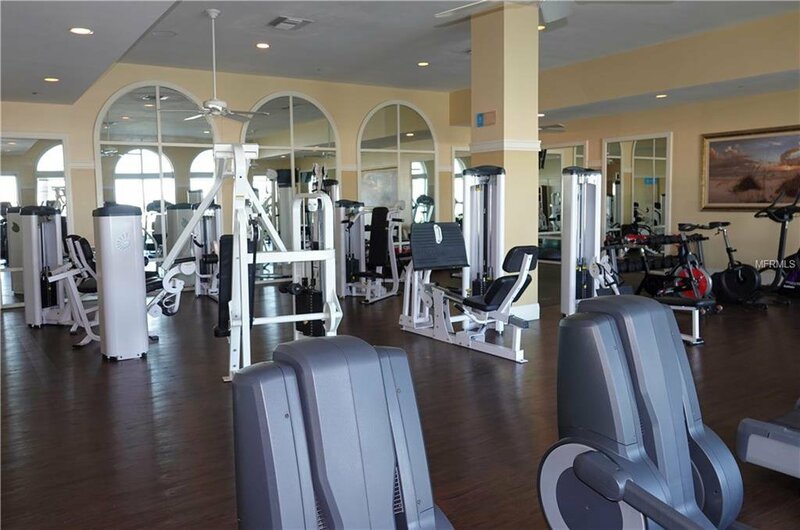 Located in the heart of Clearwater Beach. 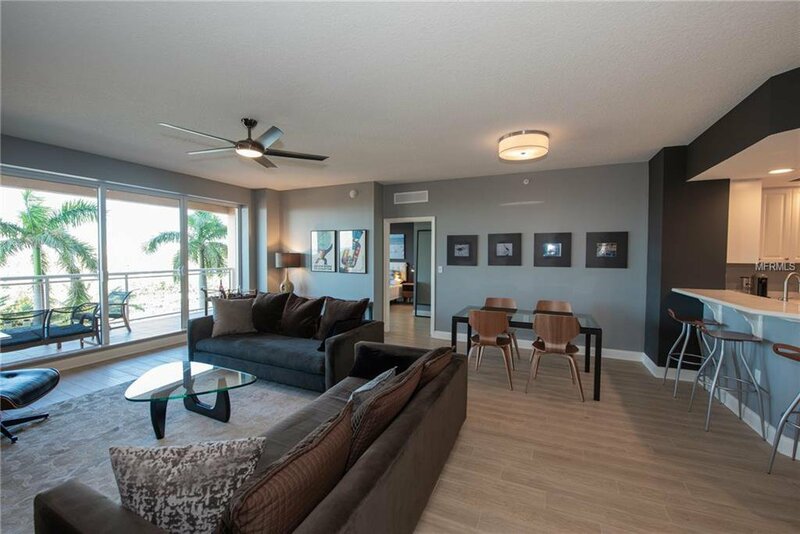 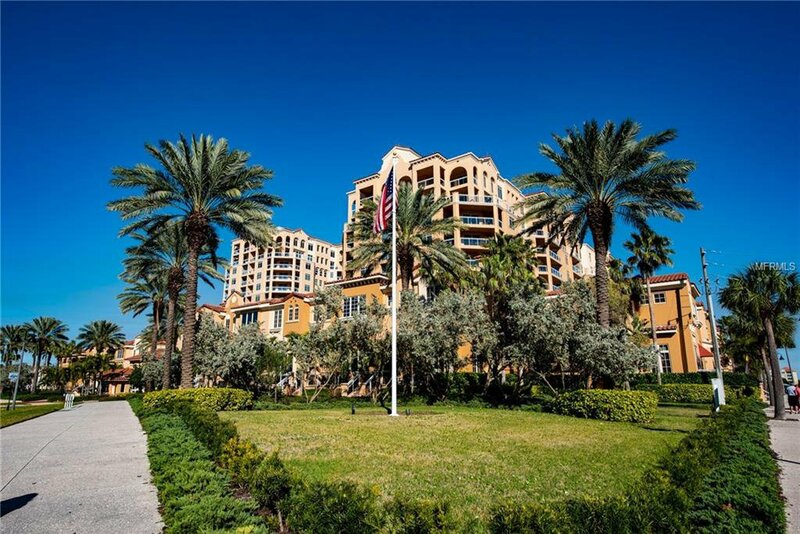 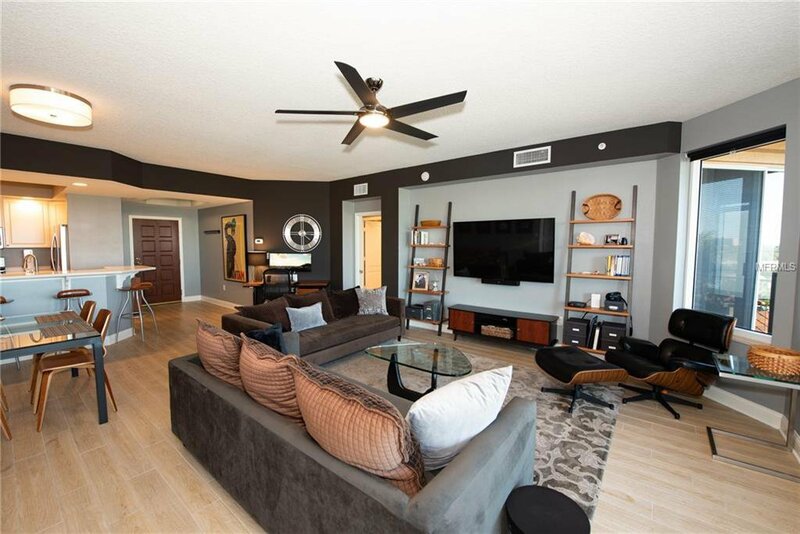 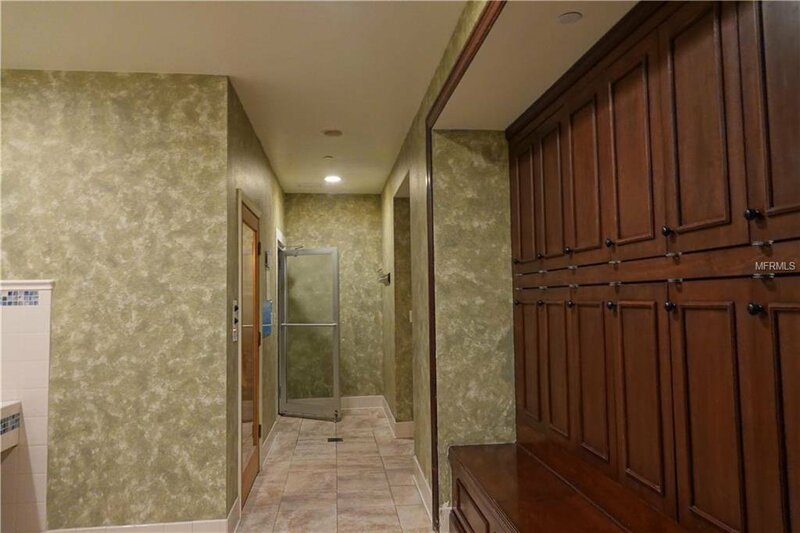 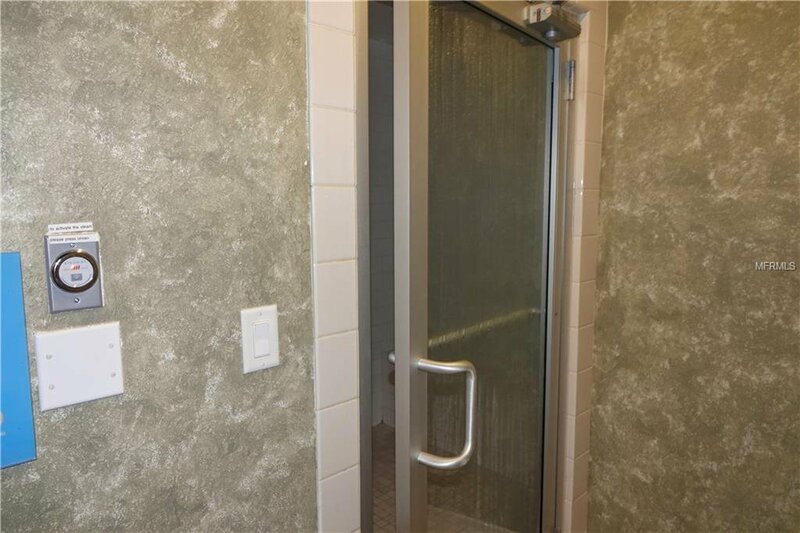 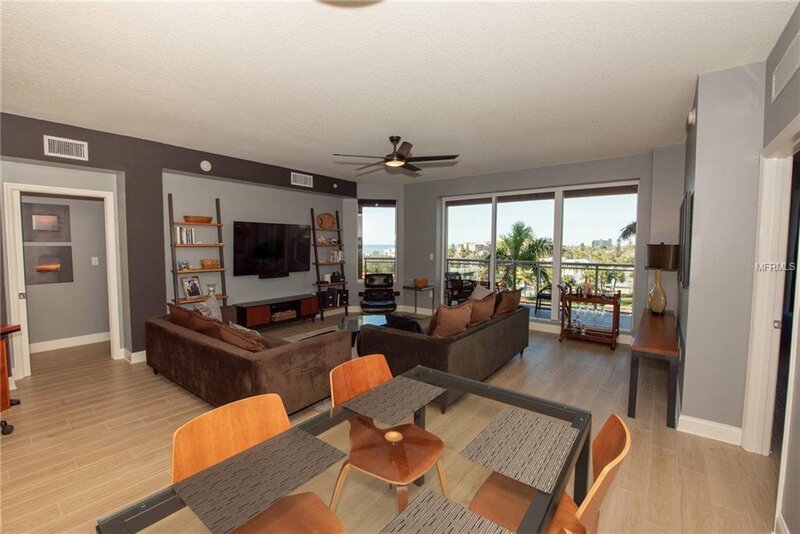 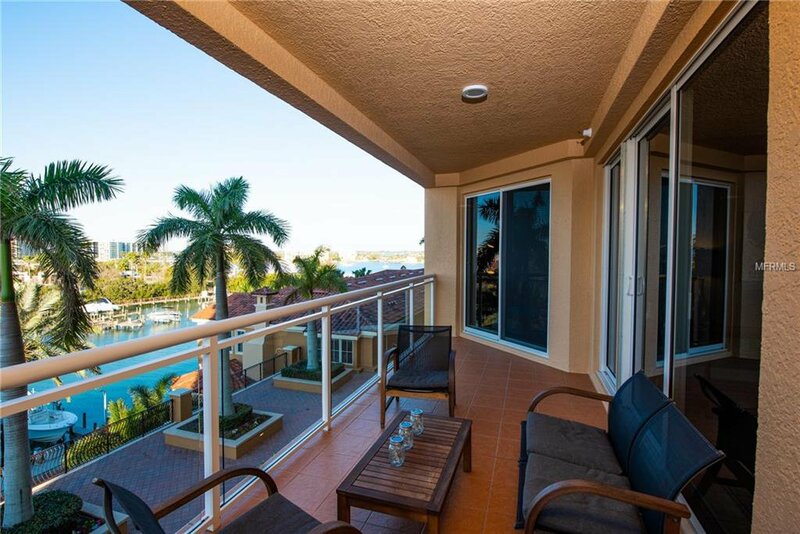 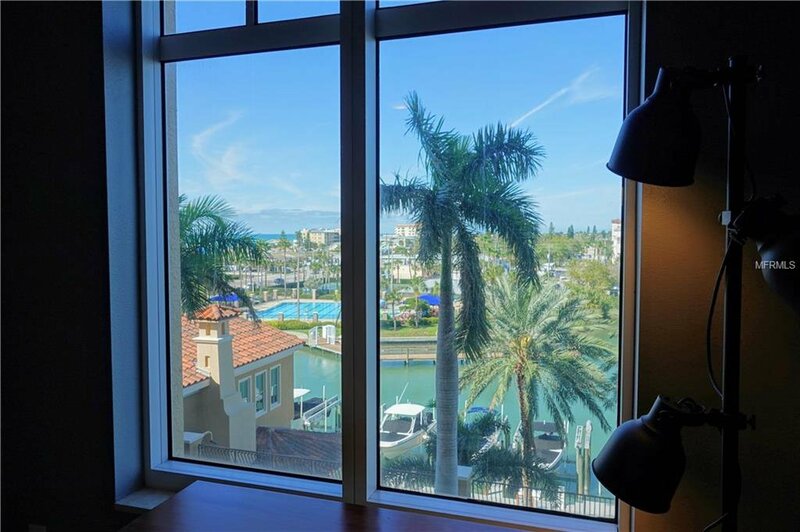 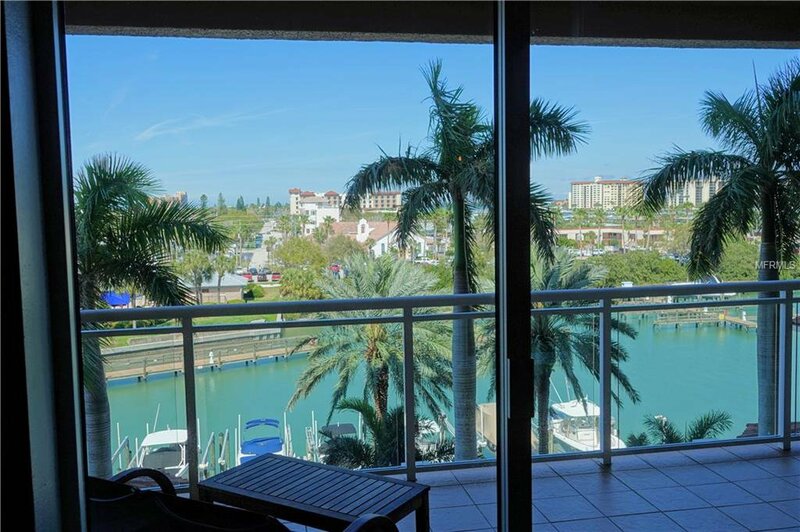 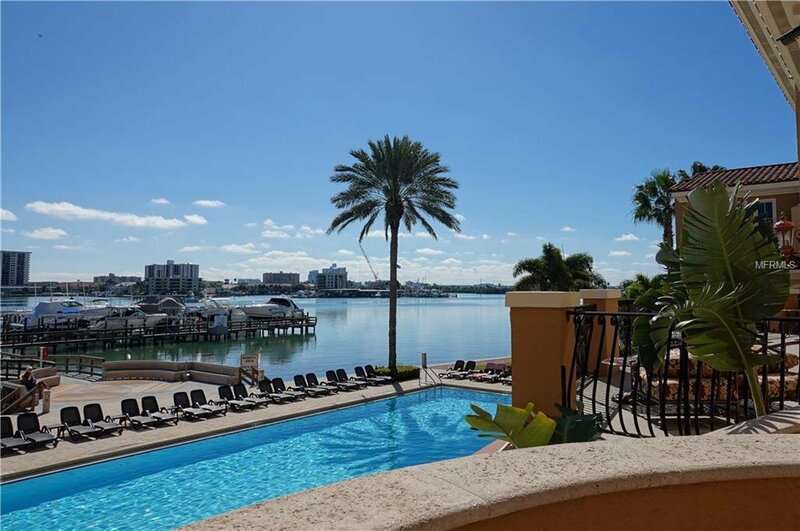 This resort style living 5th floor condo of the Mirasol Tower features 2 bedrooms with ensuite bathrooms. 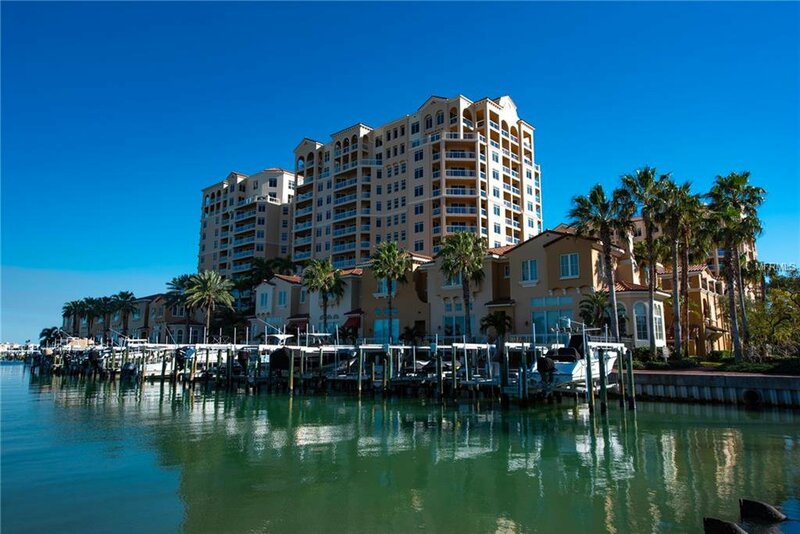 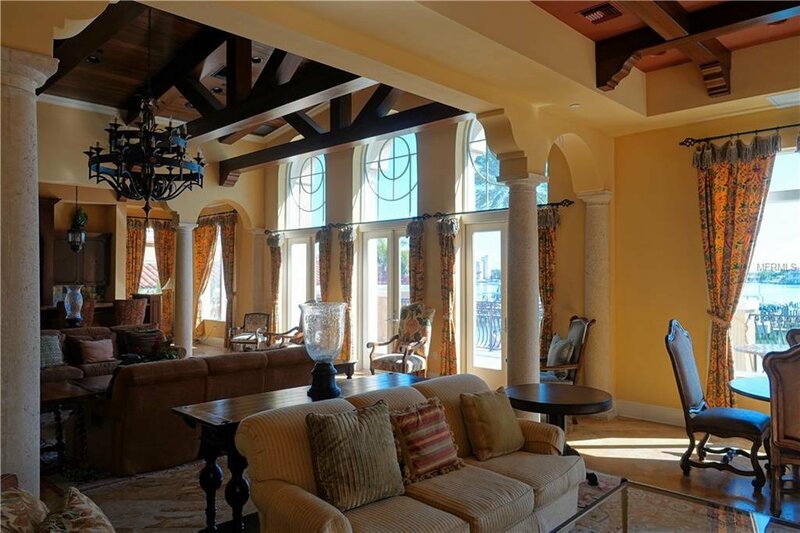 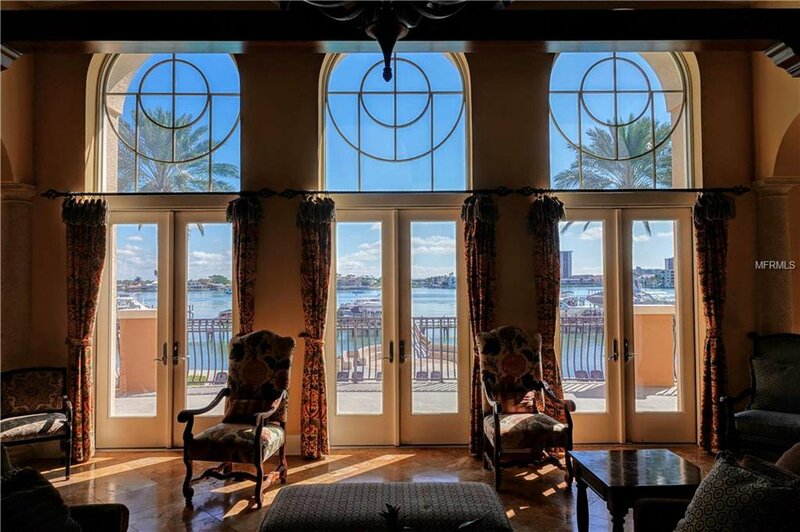 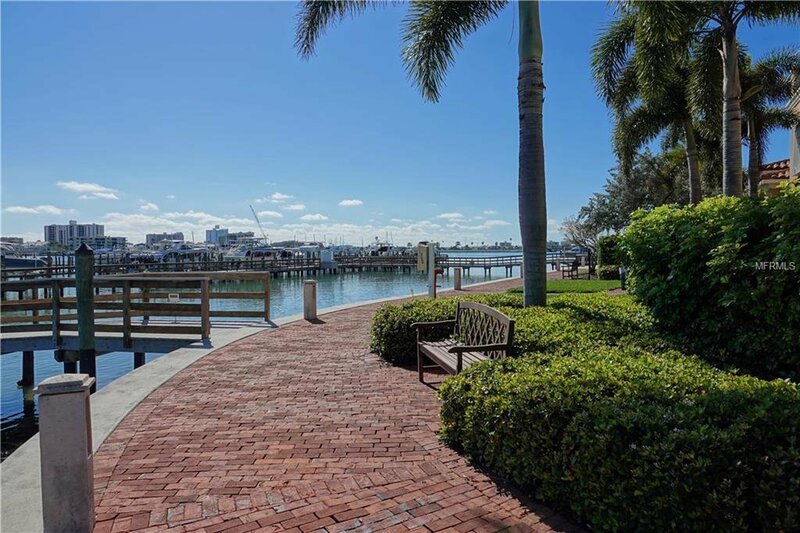 The unit overlooks the Gulf of Mexico, Intracoastal waterways and Mandalay channel. 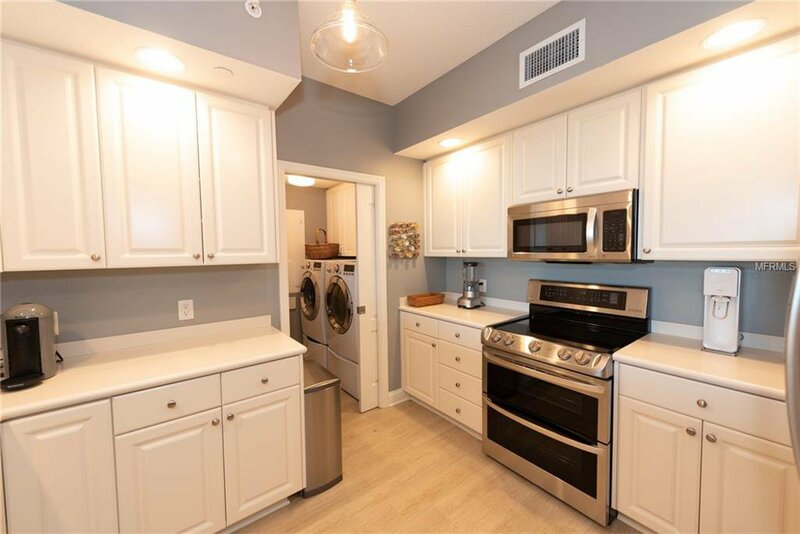 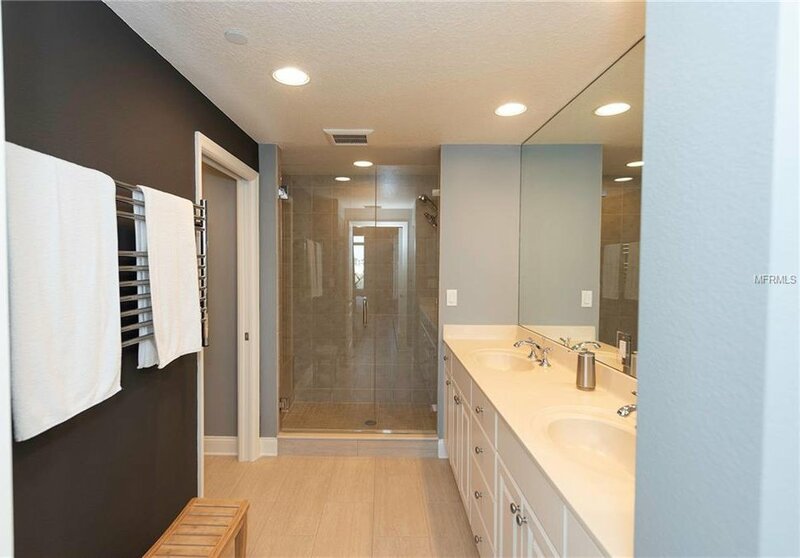 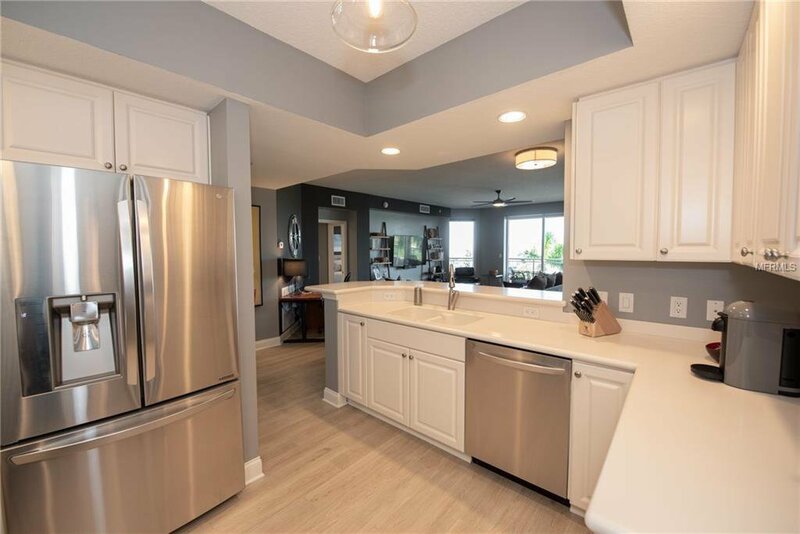 The kitchen features custom wood cabinetry, Corian countertops and recently updated new top-of-the-line, stainless steel LG Electronics range/oven including convection oven, steam controlled dishwasher, French door refrigerator, washer with sidekick pedestal mini washer, and steam dryer. 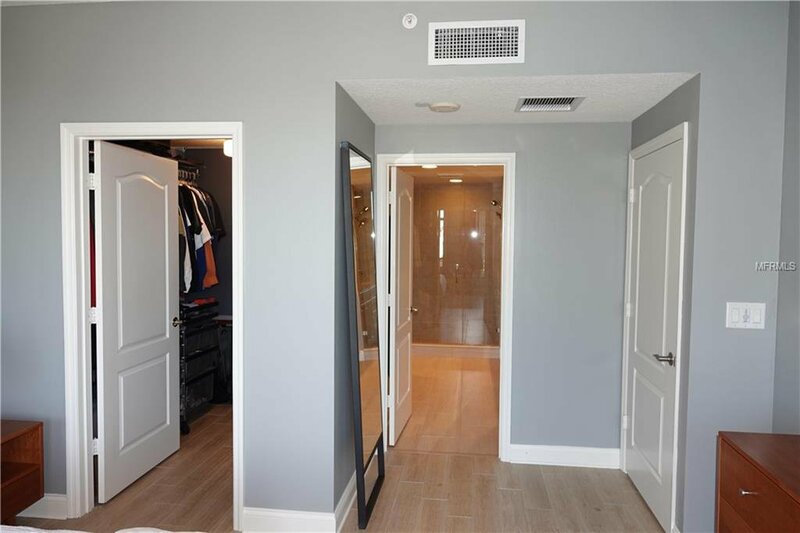 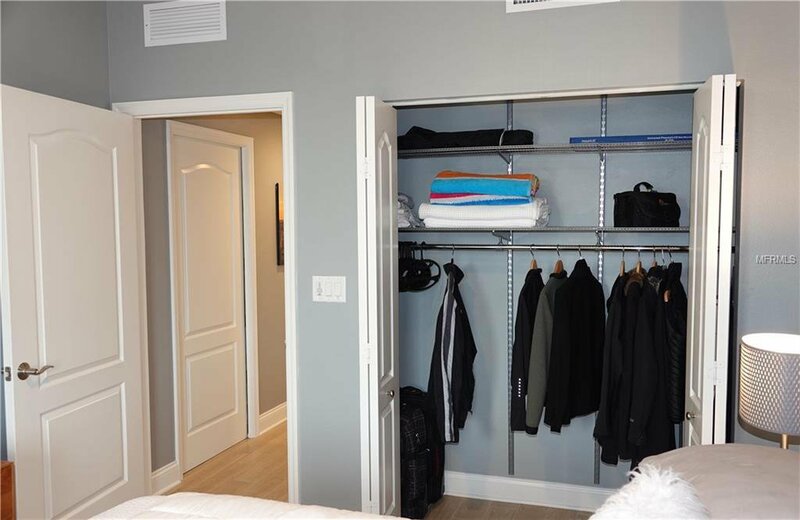 The master bedroom has balcony access and a spacious walk-in closet. 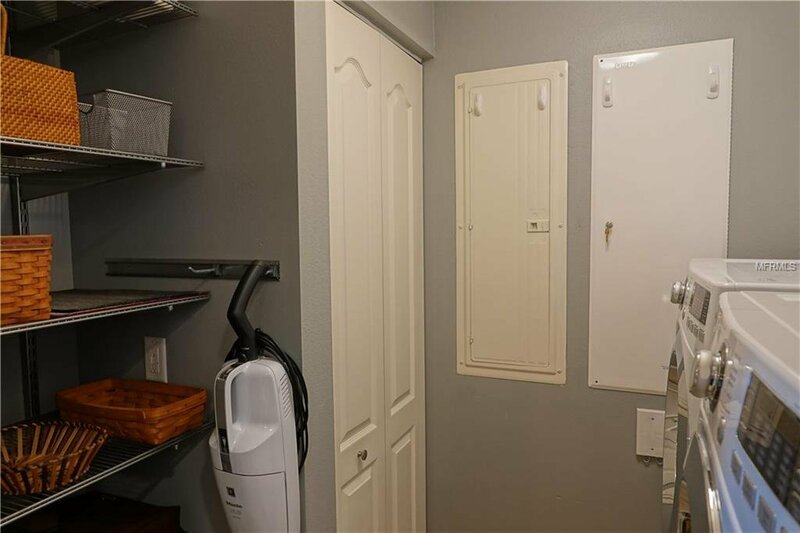 The entire building has a water softener and filtration system. 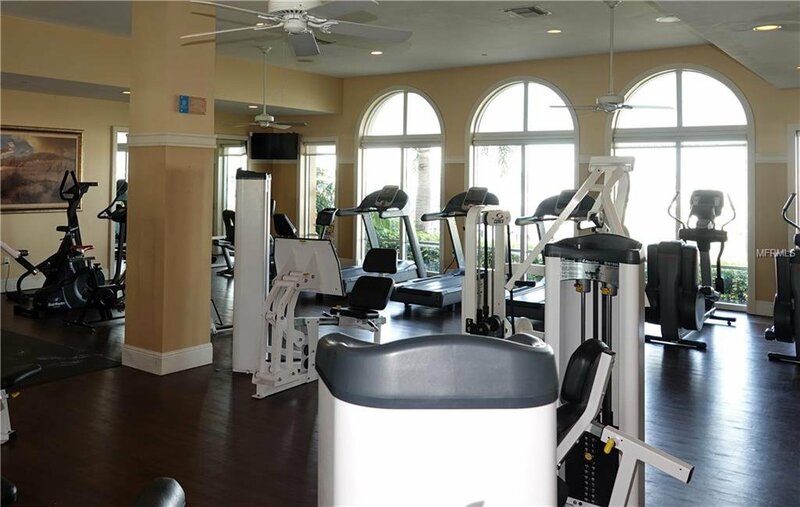 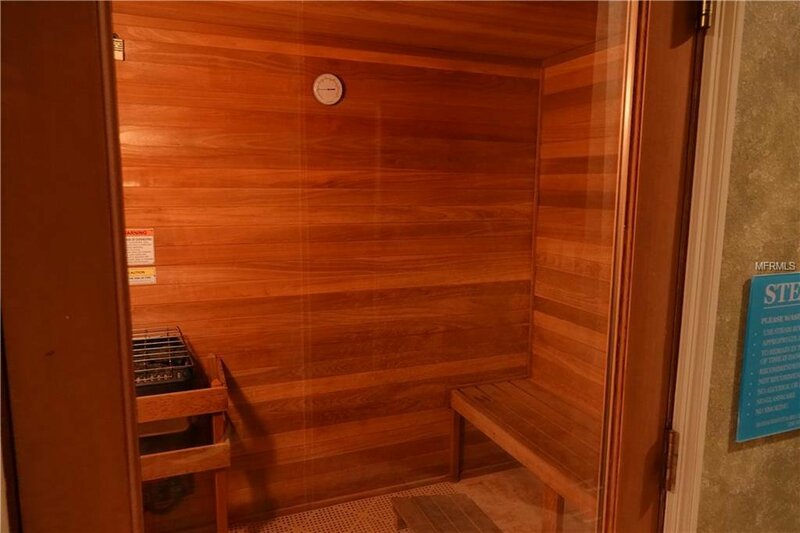 Amenities include 24/7 guard gated access, assigned under building parking (#1034), state-of-the-art fitness center with dressing rooms, dry sauna and steam room, billiard & social rooms, climate-controlled storage locker (#27) and a fabulous multi-level clubhouse, a massive seaside pool and spa complemented by dual outdoor fireplace, grills, and a beautiful view of the Intracoastal. 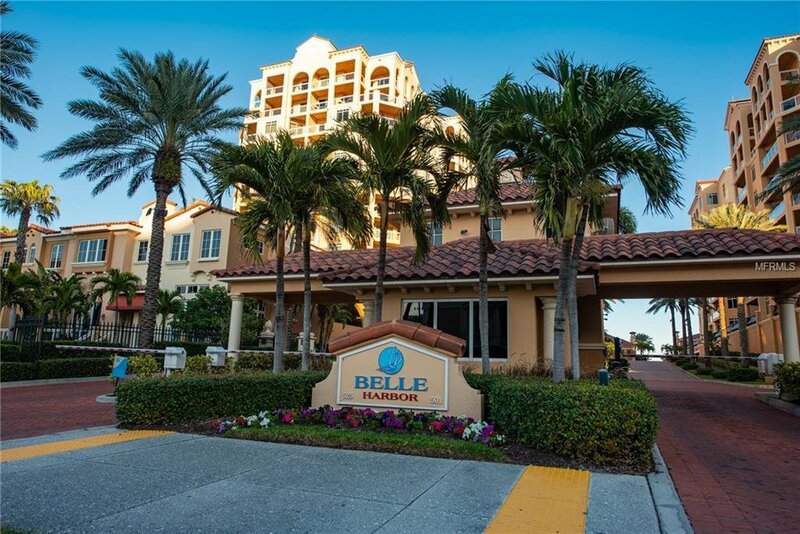 This complex is resort living at the beach! 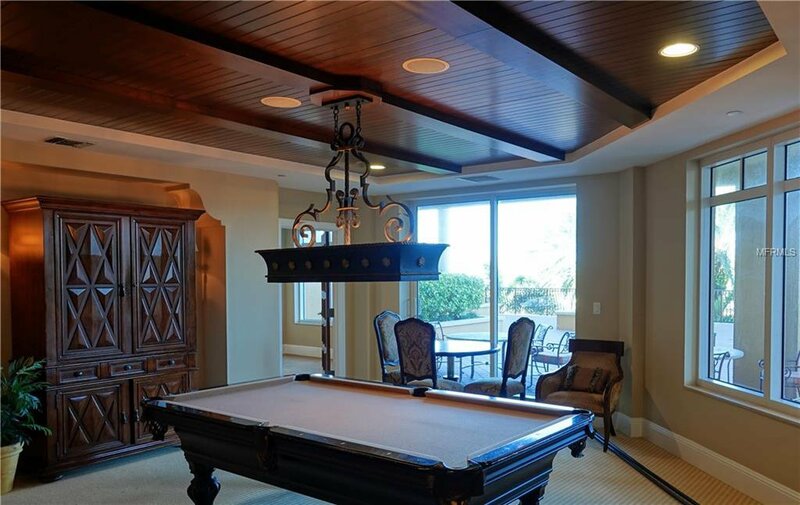 Each building has its own game room with pool table, and ample outdoor spaces to enjoy. 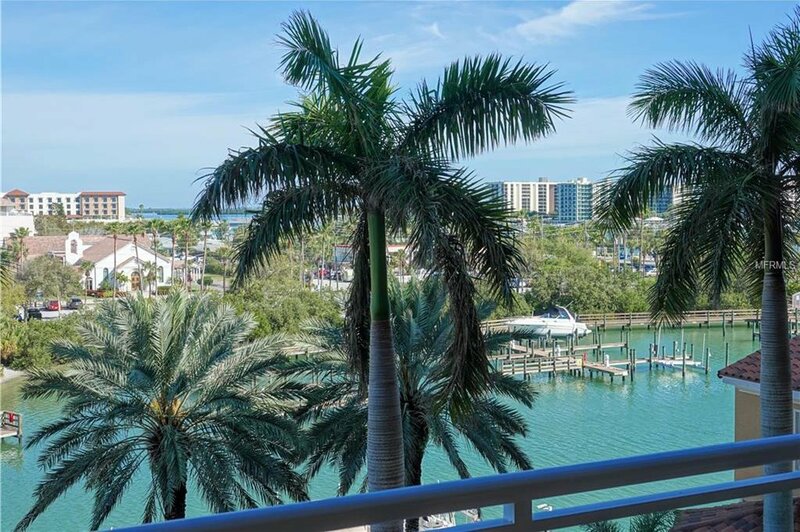 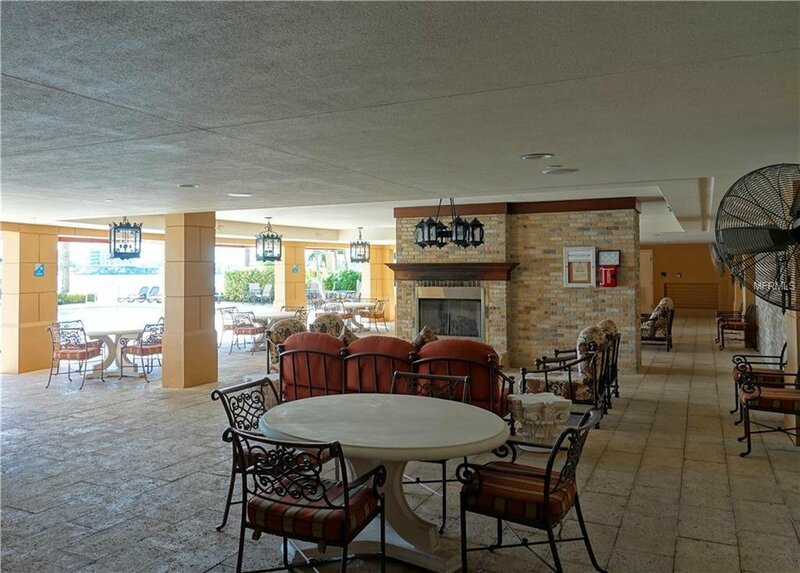 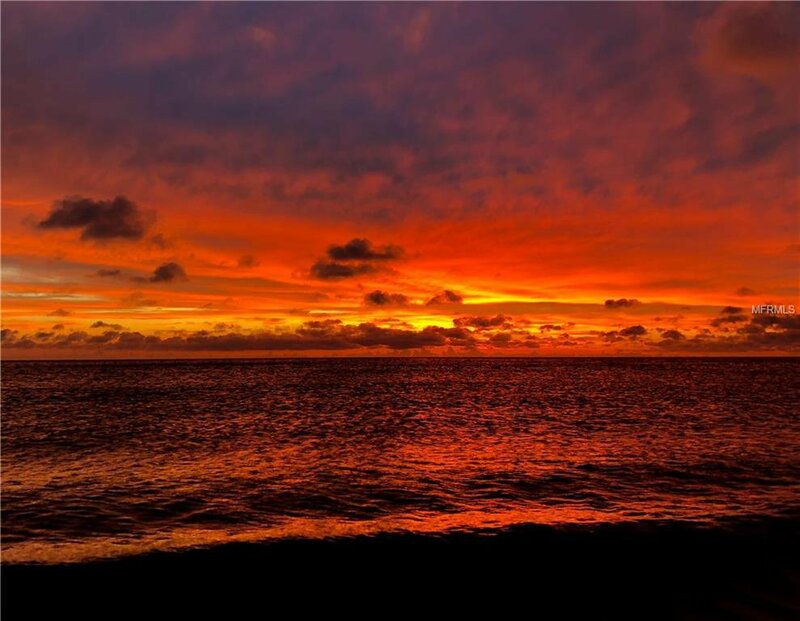 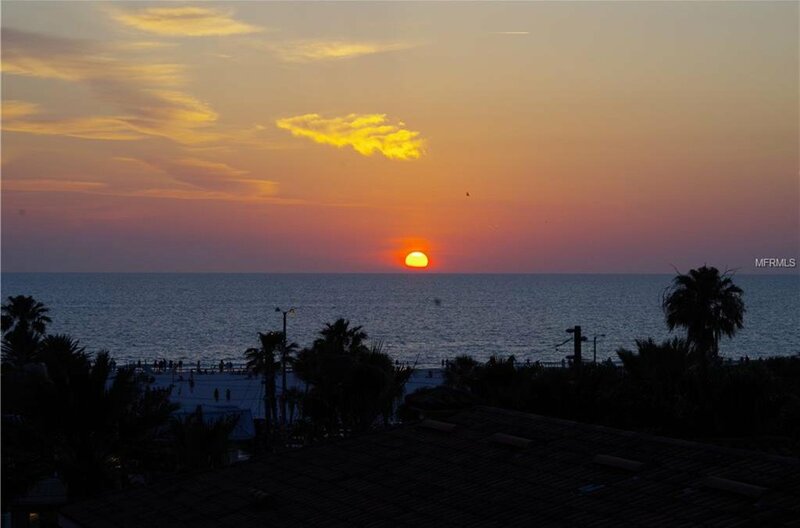 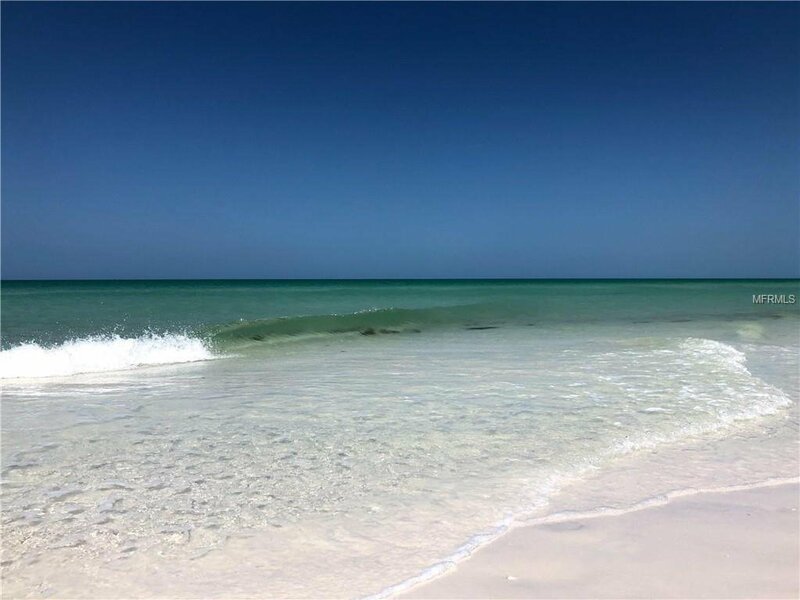 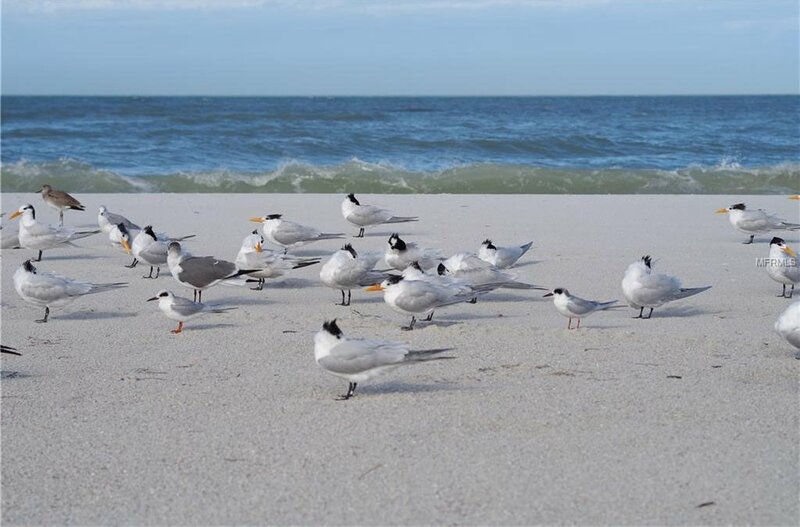 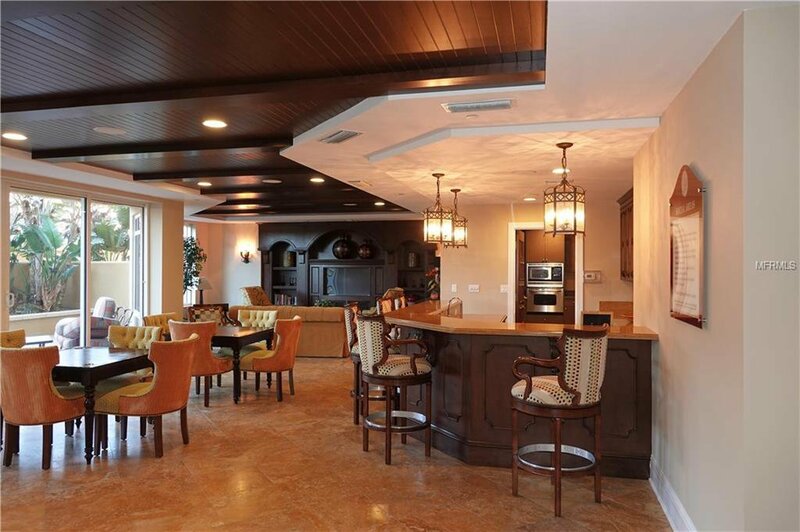 Located close to great restaurants, shopping, transportation as well all of its events and activities on Clearwater Beach. 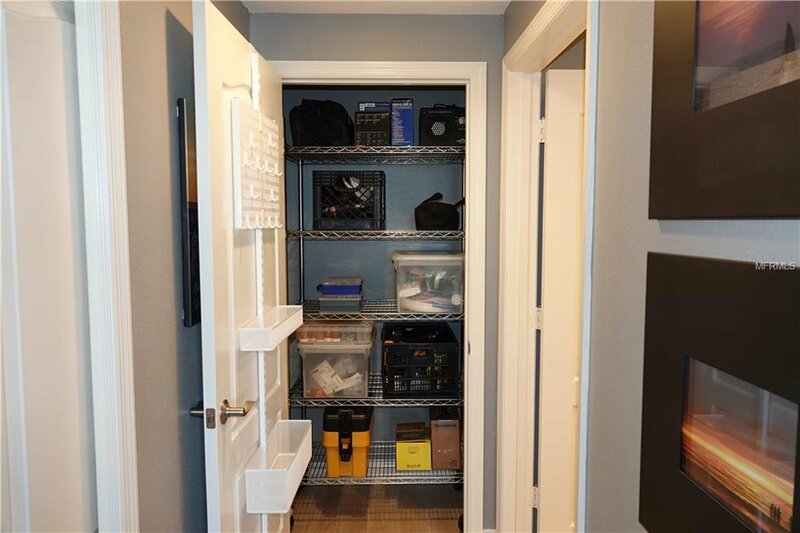 Storage for bikes and kayaks, available Docks available for rent or purchase. 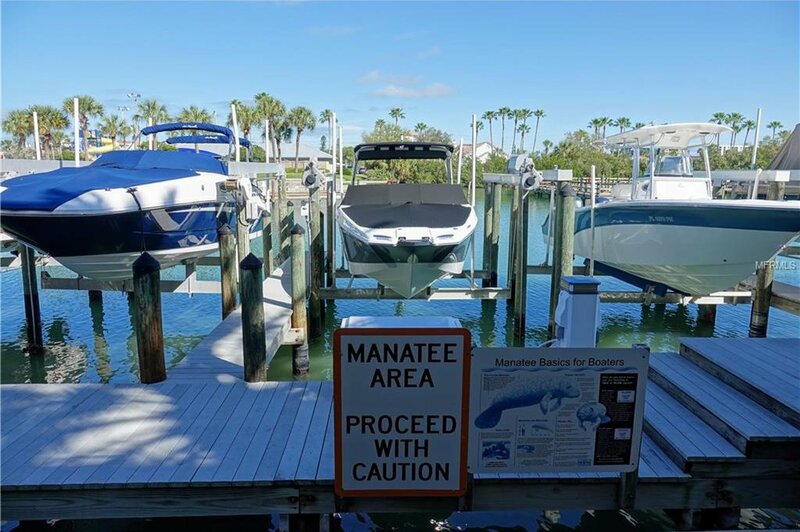 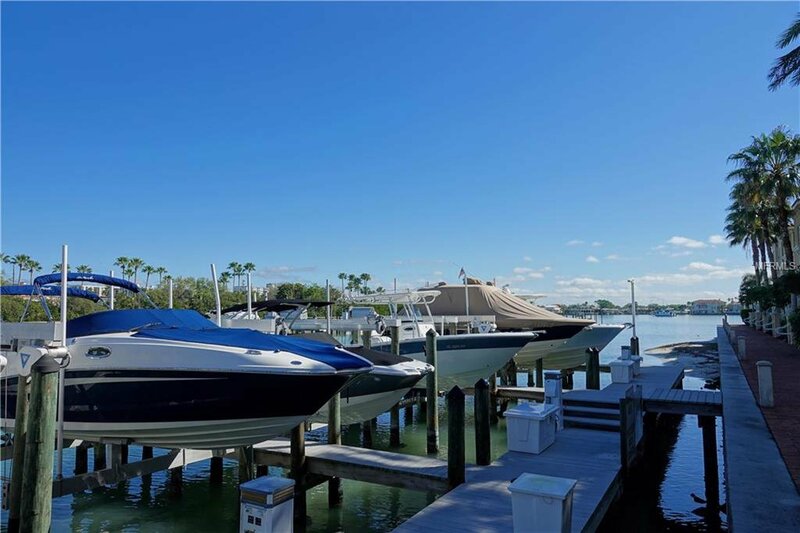 Seller currently has leased boat slip which could be assumed.